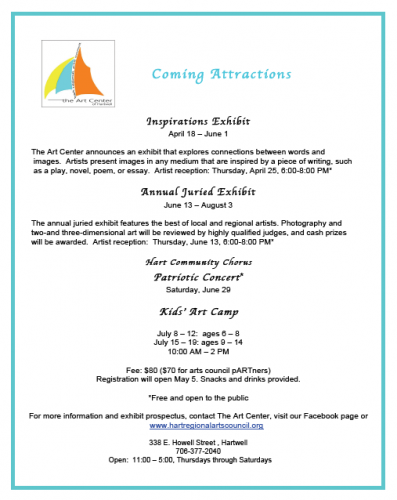 The Hart County Charter School System is reminding parents to complete the Georgia Parent Survey. The 24-question survey can be found on the school’s website and may be completed on a computer, tablet or smartphone. Hart County Charter Schools Superintendent Jay Floyd said the survey is important to the school system. “This survey is on our website and this is for all parents. The data from this survey will be part of our calculation for the School Climate Star rating so each school has it on their website and here at the board office we have it on our website. We need as much input as we can get. It would be nice if we could get 100 percent participation from our parents on this survey. This survey means a lot to our school system for our Climate Star rating,” said Floyd. Those who do not have internet access can go to one of the system’s media centers during school hours and the staff will help them access the survey. All survey responses are anonymous and are submitted directly to the Georgia Department of Education for alalysis. Individual data results from the Georgia Parent Survey will not be available to the public and will not be posted online. The Georgia Parent Survey is also available in Spanish and parents may select the Spanish version within the survey. 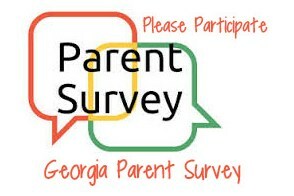 To access the survey, go to http://gshs.gadoe.org/parents.